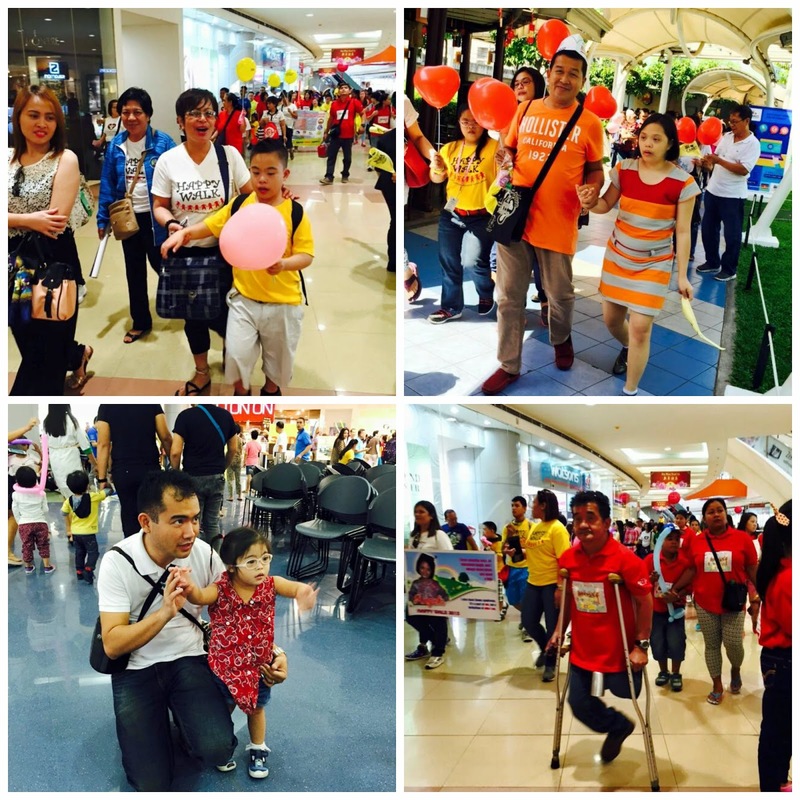 It is such a nice and heart-warming feeling to see more than a thousand participants and supporters of Happy Walk 2015. And all of them are not alone on their journey because they have the love and support from family and friends. 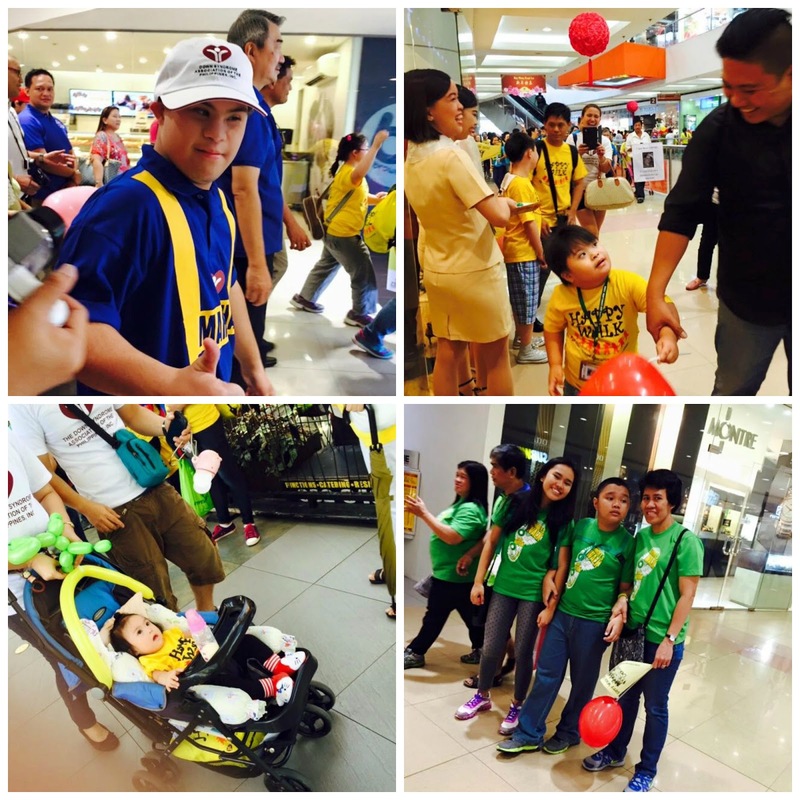 There are many happy faces and even friends from the Autism Society of the Philippines also joined the Happy Walk. It's so nice now that there are support groups everywhere. Buti now meron, dati parang pasan mo ang mundo..
Glad that in this age everyone is in the know and infromation is available. Support groups like these do help families cope with their "challenges". I do hope SM Cares advocacy would reach out more and help spread awareness. this is such a lovely support group :) i have friends who are in it and all their stories are so heartwarming. 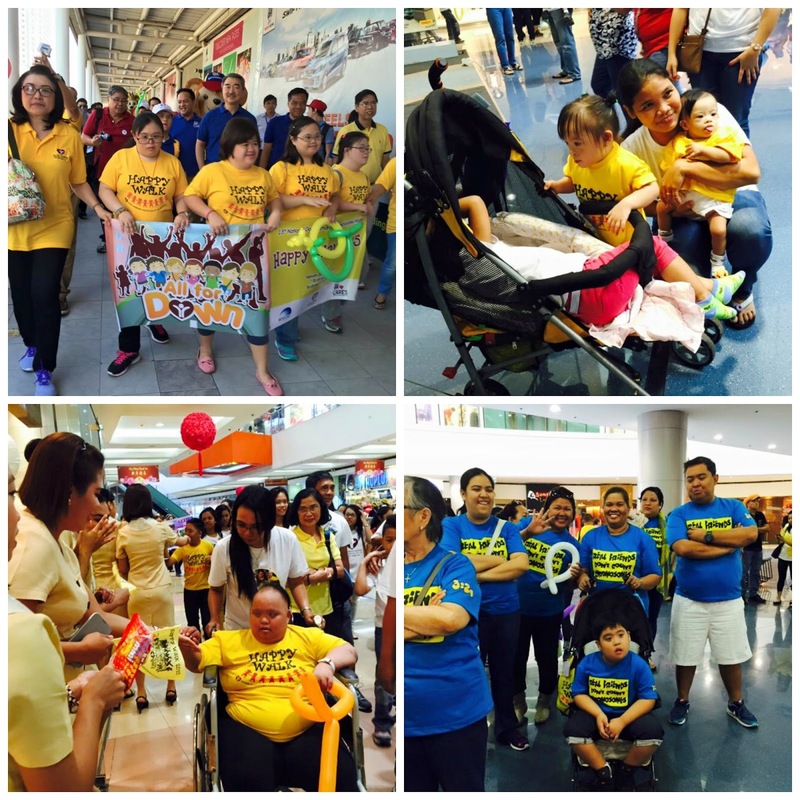 What a touching event, giving care and love to these special kids. children with down's are said to be very affectionate kids. We really need more of this to create awareness in the society, especially those who can't afford to know. 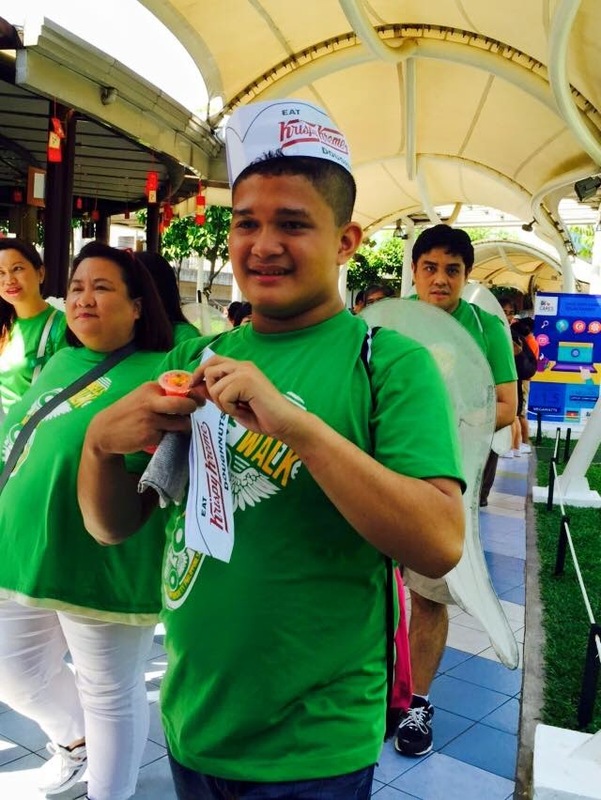 Kuddos and more power to the organizers and supporters. So heart-warming! Nice to know there are support group for families with downs. This will keep them stronger amidst the challenges. Kudos to the organizers. This is such a touching event. 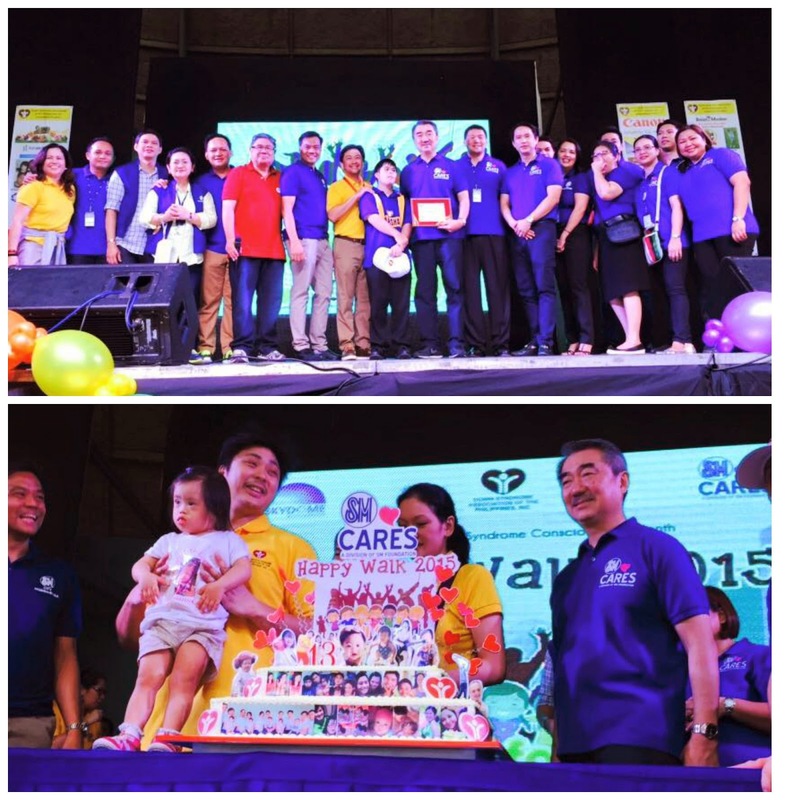 Kudos to SMCares for supporting Happy walk 2015.